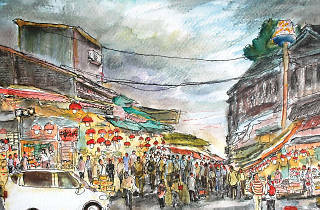 Check out iconic Hong Kong landmarks, culture and lifestyle though the eyes of various local amateur artists. 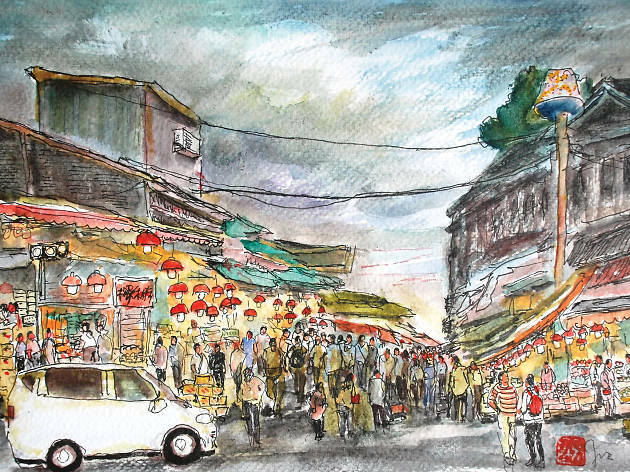 Take a look at iconic Hong Kong landmarks, culture and lifestyle though the eyes of various local amateur artists. Working with a range of different tools and painting styles, come celebrate the work of Hong Kong artists and view our city from a whole new perspective.